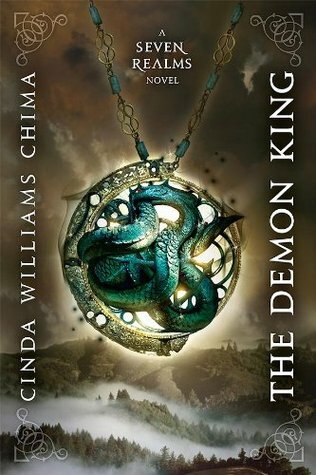 Cinda Williams Chima is quickly becoming one of my favorite writers, the first book I read by her was The Warrior Heir and that was an amazing book, in fact, it was downright fantastic. 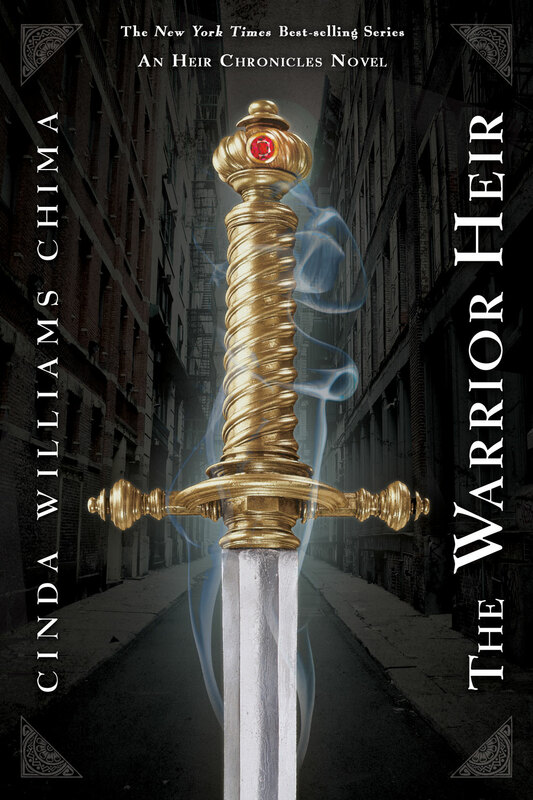 I loved it so much that I quickly went through the whole Heir Chronicles. Each book is fast pace and intriguing and they will pull you in until the end. While reading them I felt as if my whole life had become the world of the series and I would suggest that anyone who can get their hands on the first book to get it now. 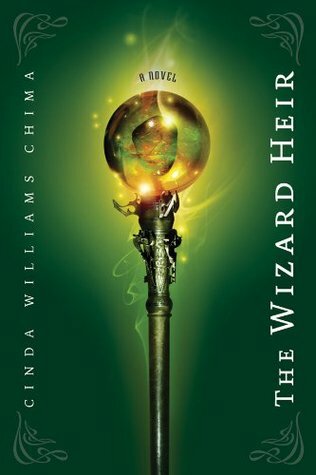 I have also started reading the Seven Realms Series and at first thought that maybe it would not be as good as the Heir Chronicles but it is just as great. And these series at times may seem the same but are completely different, they both keep you on your feet and her writing is different, it is compelling, fast pace and everything you would expected from a fantastic, fantasy author. I must tell you Ms. Chima, thank-you for these books. I can’t even come up with the words to say how much they mean to me. I can’t wait to see what you have in store for us next. Click on the book covers and links to be taken to each book's information page on the author's website. 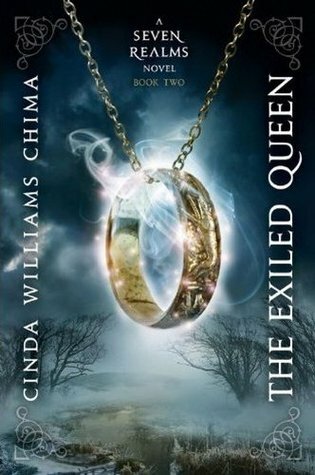 Cinda Williams Chima began writing romance novels in middle school, which were frequently confiscated by her English teacher. She is the author of the New York Times bestselling Heir series of young adult fantasy novels. A graduate of the University of Akron and Case Western Reserve. 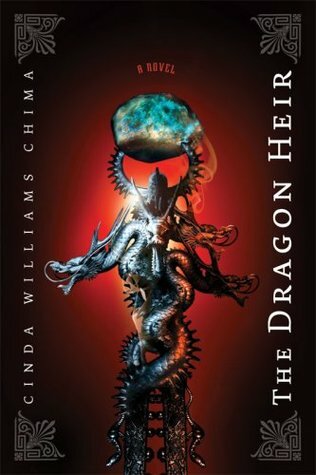 I love this author, I hope to meet her someday at a signing or book event ^_^. 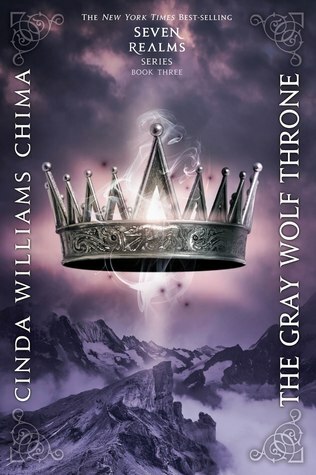 Maybe I'll get to see her when I go to BEA, I am hoping the ARC for the Crimson Crown will be out by then and I can snag myself a copy. Its so sad that it will be the last book in the Seven Realm series because although I've only read the first book in the Warrior Heir series The Seven Realms is one of my faovurite fantasy series.